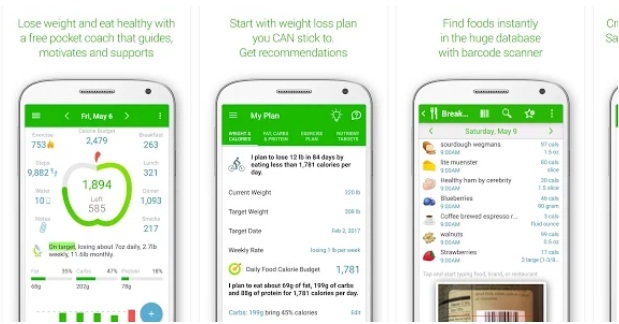 Calorie Counter-MyNetDiary App is one of the best apps to keep your self-healthy. You can plan, count calories and nutrients. It will also alter you on how much you will have to exercise and eat. This app is like a coach in your pocket. You can set a weight goal and work on losing your weight. Download this app to be healthy, fit and fine.